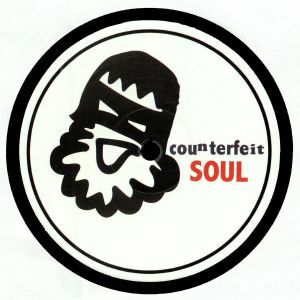 フォーマット: limited 180 gram vinyl 12"
Frazer Campbell turns his hand to a fair few different kinds of dancefloor material, but there's a consistent deep techno pulse that joins the dots between, for example, his appearance on Mosaic Records and this sample-laden drop on his own Counterfeit Soul. Gladys Knight's take on "I Heard It Through The Grapevine" gets refigured in the swirling, early morning cruiser "Glad Its All Knight." 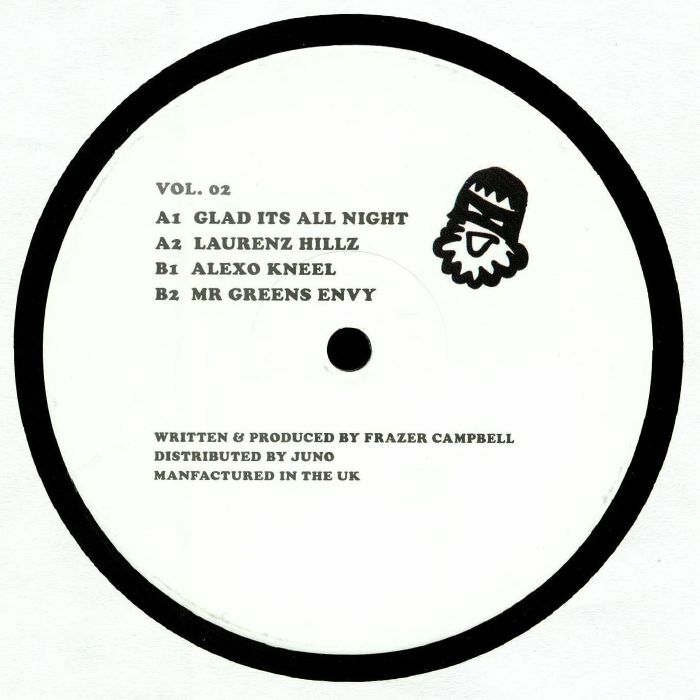 Lauryn Hill's classic "Doo Wop" gets sprinkled into a sprightly peak time tech house workout entitled "Laurenz Hillz," Alexander O'Neal's "Criticize" features in the sultry "Alexo Kneel" and airy closing cut "Mr Green's Envy" weaves a little Al Green magic into the mix.